Men make up one of the fastest growing market segments in the aesthetics industry. In 2015 alone, men accounted for close to 10% of all non-surgical cosmetic procedures in the United States. This market will only continue to grow which inevitably increases your practice’s revenue potential. Looking ahead, by 2019, the male market will result in over 1 billion in global aesthetic procedures. However, despite this extreme growth and increased demand, many practices have yet to tap into the male market. Why isn’t your med spa listed on Google My Business? We’ve all been there; your friend recommends a great place and, when you Google it, the location doesn’t appear on the first page. Instead, you have to click on their website, scroll through the entire page, find the location tab, then copy and paste the address to maps. Microcannulas – Where’s the Point? Microcannulas are without a doubt the future of injectable fillers. Endorsements don’t get much better than that. Before you get to the end of this article, you’ll know why. Could a Q-switched Nd:YAG be the new go-to for melasma? According to a 2011 study, yes! 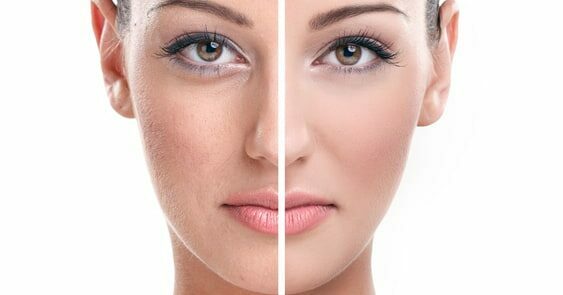 Melasma is one of the more difficult pigment issues to treat, so any advances in melasma treatment make a big difference. I came across a neat pdf today while doing some product research. I thought I’d share! Microneedling, or collagen induction therapy, is a new and innovative way of treating acne scars, fine lines and wrinkles, stretch marks, hyperpigmentation, and even hair loss. Many spas offer dermal filler injection services. Each and every one has their own way of doing things. While many still rely primarily on sharp tip dermal fillers, others are beginning to realize the many benefits of blunt tip treatment. Are you looking for a way to take your business to the next level? By offering new services, you may be able to make the next big step in no time at all. For many spas, intense pulsed light (IPL) treatment services offer a top notch return on investment.